Our Roller Conveyor for Band Saw is specifically designed by our practiced professionals to meet the risky conveying of lots of band saw for industries. This band saw are having the sharp edges to cut the woods so it requires the safety purposes during the transports of them from different places in industries. 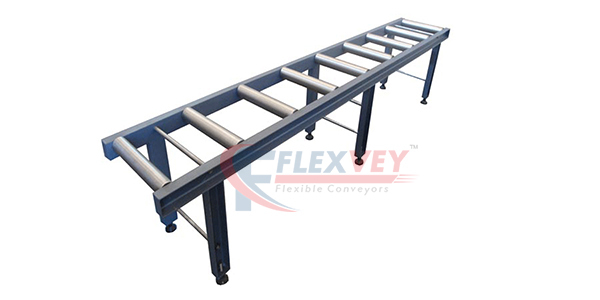 For this protection base our roller conveyors are finely designed with the required ease for conveying.